Self-esteem is your most valuable asset and that’s why it’s important to move through this free self-esteem worksheet. It’s an important aspect of Personal Development and with this amazing strategy up your sleeve your all set for self-improvement and self-help. What do I mean by self-improvement and self-help? Well, once you know how to increase your self-esteem you can keep it upbeat and powerful…With high self-esteem you can move mountains and achieve your dreams. Low self-esteem questions your abilities and accomplishments puts up a definite road block. This leads to self-doubt and sabotage your success. Even if you manage to succeed through self-doubt you won’t give yourself credit, feel as though you don’t deserve it, and possibly sabotage things to re-align them with your low self-esteem views. If you are interested in feeling better about yourself there are a few things to help. The self improvement exercises have been developed to help you overcome that inner critic and realise your potential – building self-esteem. They will challenge your ‘old’ ways and help you realise that your low self-esteem perceptive can be altered by changing your beliefs, attitudes and by taking action. Having a high self-esteem in one area of life is great. But what happens if that gets knocked down? You end up weak at the knees and feeling less confident in yourself. Build your self-esteem from many angles….in many different areas. When you have your self-esteem in one basket you risk it being knocked down. 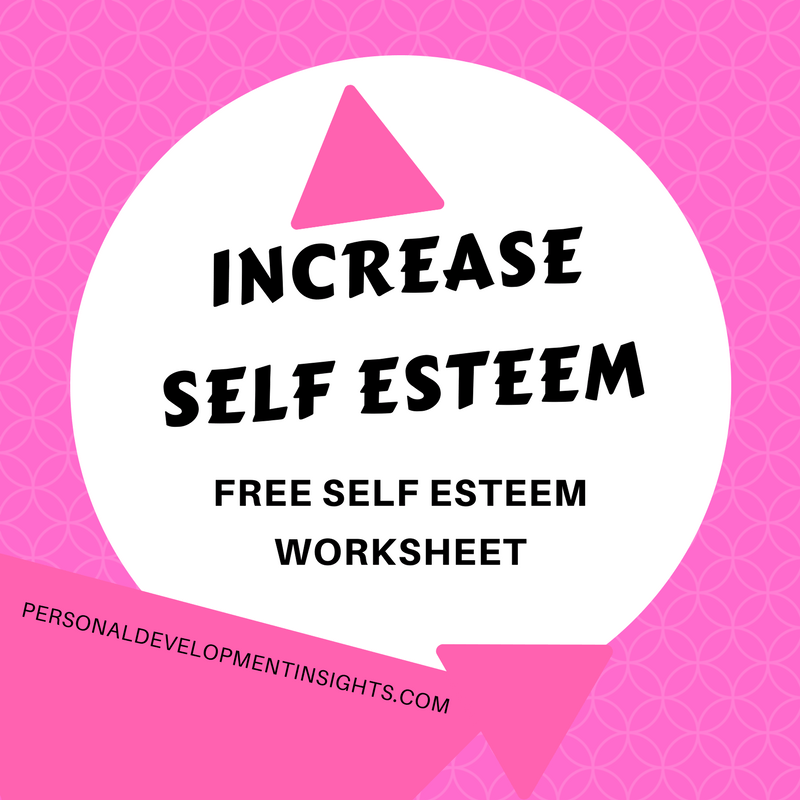 Download the free self esteem worksheet – for personal development. 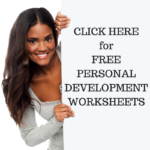 This entry was posted in Free Personal Development Worksheets, Personal Development Resources and tagged free self esteem worksheet, personal development, self esteem worksheet, self esteem worksheets, self help, self improvement, self-esteem. Bookmark the permalink.